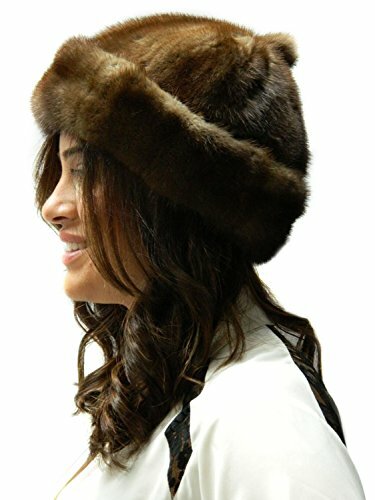 Manufactured on order by the top class fur hat manufacturer in USA, this classic mink skully w/pom pom on hat top fits snugly around the head. Made of supple and soft fur skins, it blends well with most winter outerwear. Fur origin: USA.